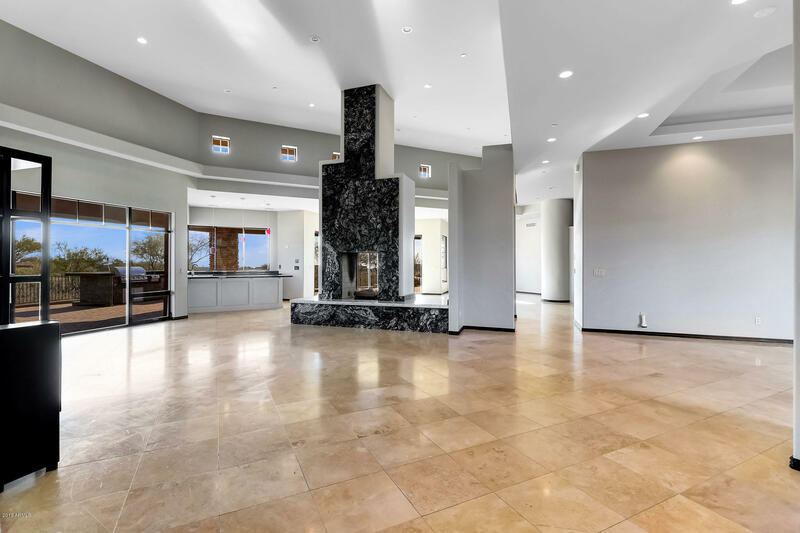 All MIRABEL VILLAGE 14 homes currently listed for sale in Scottsdale as of 04/25/2019 are shown below. You can change the search criteria at any time by pressing the 'Change Search' button below. "HUGE PRICE REDUCTION! SPECTACULAR CUSTOM HOME ON GOLF COURSE! SELLER WANTS AN OFFER! LEASE PURCHASE? SELLER CARRY? $100K DOWN / $6,500 PER MONTH?!? Light Contemporary, Soaring granite fireplace! Entertain your guests in the gourmet kitchen w/oversized island and top of the line appliances including a SubZero refrigerator w/beverage drawers. The master retreat awaits with two vast designer closets, bamboo floors, and fireplace. There's no shortage of space in the master bath! Complete with two co"